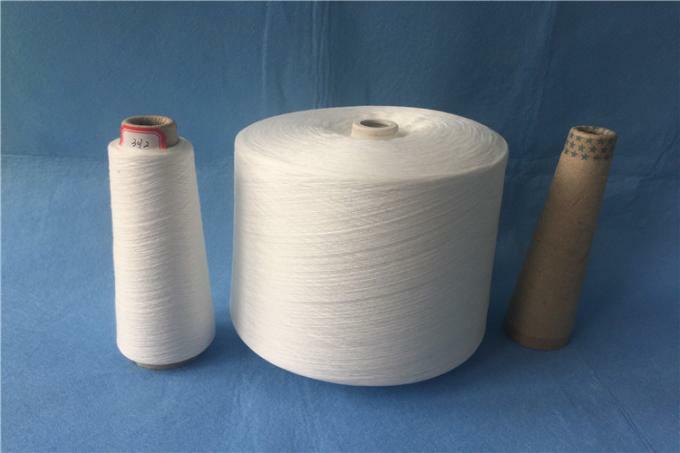 Wuhan Yuanao Trading Co.,Ltd is a direct manufacture for making polyester yarns, a professional China Supplier in textile yarn industry since 2005. 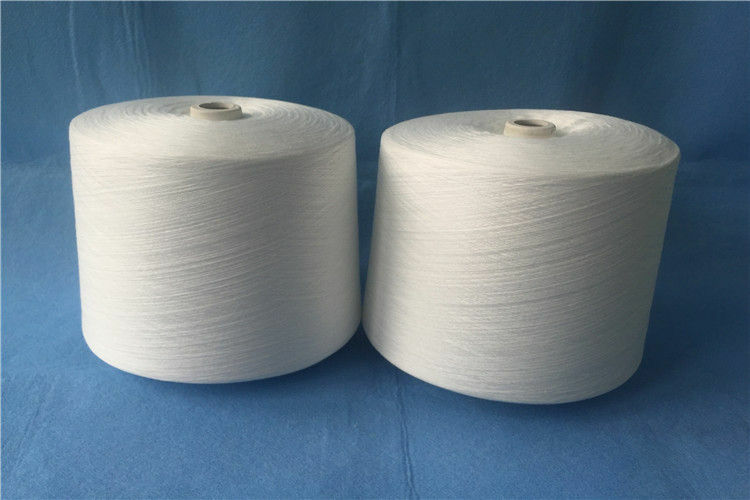 Our major products business are virgin polyester raw yarn, ring spun yarn , sewing thread ,etc. 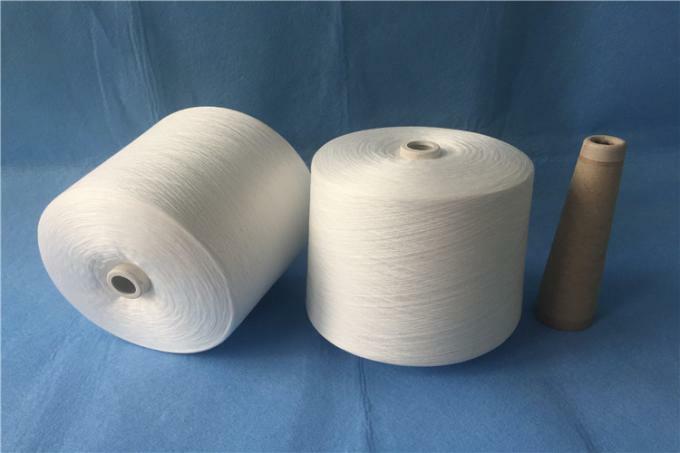 We could provide dye, cone finish for making thread. Our products have the following characteristics, like perfect glossy luster, excellent lubricity, no knots, less broken ends, low water shrinkage, good fastness to abrasion and highstrength. our yarns perform very well and run sewing machine smoothly. All products have been tested by QC Control department and management. We already have exported all yarns to different markets, such as Asia, Mid-East, Eastern Europe, West Europe, Africa, South America in good reputation. Besides, we can guarantee products quality and prompt delivery time, so we can save much time for our customers and benefit each of customers from us. We sincerely welcome customers to visit our factory .